I have to admit anything with the name “Beatrice” will grab my attention. First, I was attracted by the name, given that we have the same name but also because it’s a not-so-common name these days. In the movies, the “Beatrice” character was usually portrayed as a nerd, geek looking girl. Not so fab! So, I was ever glad when Prince Andrew, the Duke of York and Duchess of York, Sarah Ferguson named their daughter Princess Beatrice Elizabeth Mary, which made me feel like the name is worth for royalty. Well, I think it’s meaning is much better, beatrice means she brings joy! 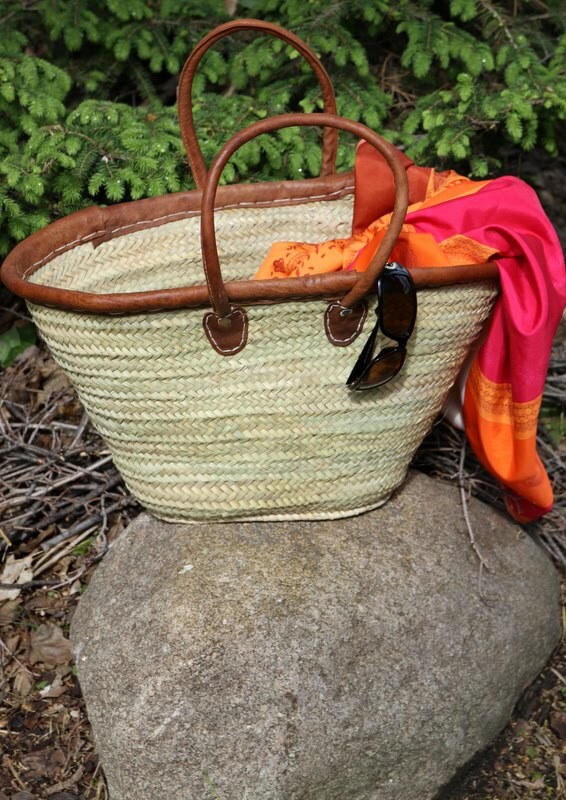 Aside from the name, I found Laura Benson, owner of Jeanne Beatrice, lives in Minnesota and is committed to changing the public’s habit from using plastic bags when going shopping to using handmade market baskets for the sake of the environment. 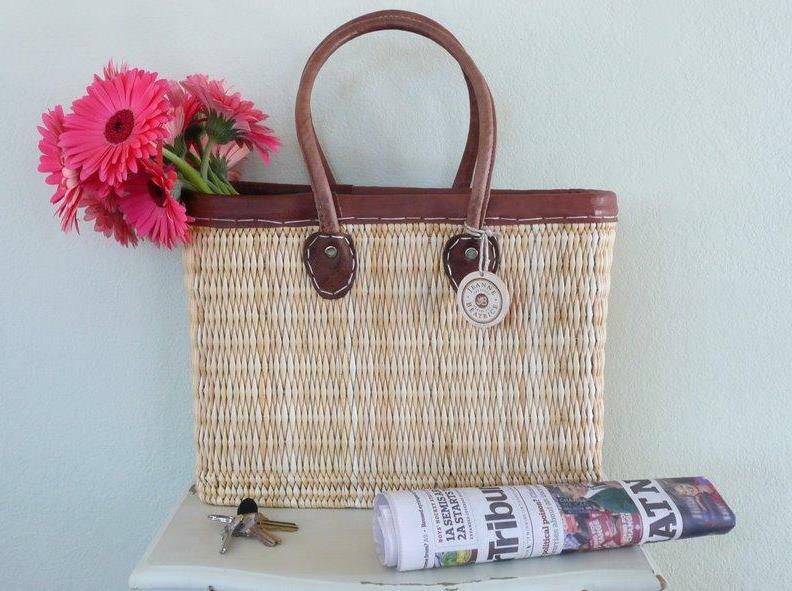 Her baskets are imported from French and are called Morrocan baskets for their durability and natural beauty. 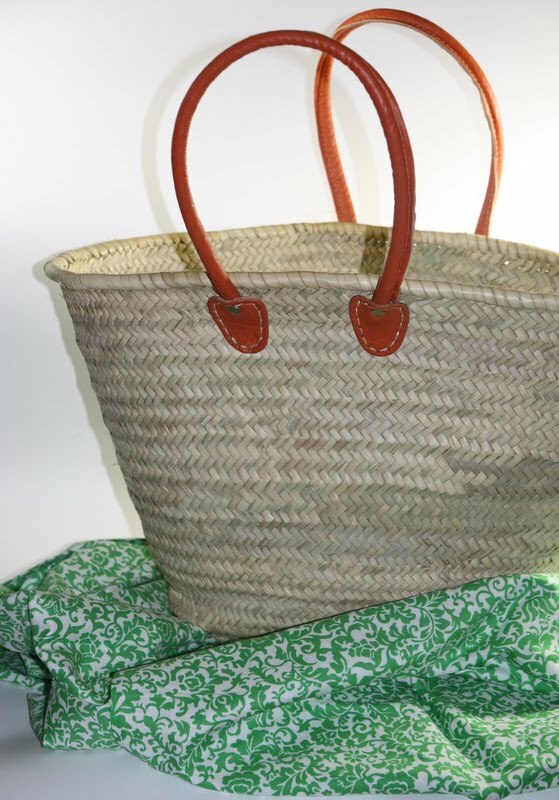 These bags have been featured in People Style Watch Magazine, VOGUE.com, In-Style Magazine and Coastal Living Magazine. Aren’t these perfect for your bridesmaid’s gift? or as a welcome package for your out-of-town guests? or even better, try giving this to your future mother-in-law, I bet she’ll love you for it! Posted in Uncategorized and tagged attracted, basket, handmade, in, joy, market, people, style, vogue. Bookmark the permalink.